On 11 December 2014, the Supervisory Board of Rewilding Europe unanimously approved the assignment of a new board member: Mrs. Lena Lindén from Sweden. The Supervisory Board now consists of 4 members: Wiet de Bruijn (Netherlands, chairman), Henrique Pereira (Portugal), Odile Rodríguez de la Fuente (Spain) and Lena Lindén (Sweden). Pierre-André Mourgue d’Algue (Switzerland) resigned from the board in August this year. 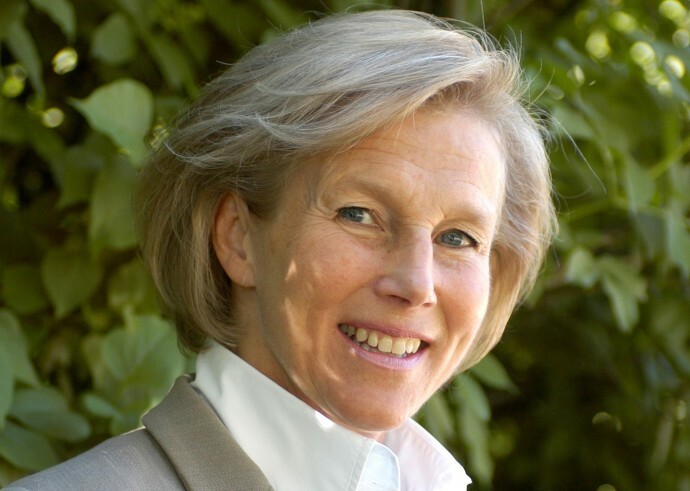 Mrs. Lena M Lindén is founder and CEO of the private non-profit foundation Nordens Ark situated at Åby manor, covering some 400 hectares of land on the west coast of Sweden. Nordens Ark Foundation seeks to promote biological diversity by contributing to the conservation of endangered species by controlled breeding, and supporting wild animal population in their natural habitats through various support measures. It also conducts research and studies of animals at the park and acts as an educational resource at all levels from pre-school to colleges and universities, and is accessible to the public. Nordens Ark opened in 1989 and has since then reintroduced hundreds of birds, beetles, fish and mammals in Sweden and Europe and is involved in projects for Amur tigers in the Russian Far East and snow leopards in Mongolia. Mrs. Lena M Lindén has a Bachelor’s degree in zoology, geology, ethnography and physical geography. She is also Honorary Doctor of the Faculty of Science at the University of Gothenburg. At a national level, Lena is an Academy fellow and Council member of the Royal Swedish Academy of Agriculture and Forestry, member of board of trustee for Swedish Museums of Natural History, deputy chair of board of trustees, Jonsered Manor for science and society, University of Gothenburg. Lena is also Council member of the Swedish Tourist Association. She also holds a number of important international positions. For a more detailed biography, click here. Lena has a special interest in Rewilding Europe because it provides a great opportunity to link her conservation ambitions for wildlife by different reintroduction programmes, some of them being run by the zoo community. She also finds it valuable to be able to be a link between academic associations and different programs for re-establishing populations of wildlife in Europe. Rewilding Europe is very excited to have Lena in the team, because of her skills and huge experience she brings in setting up a successful initiative like Nordens Ark, both from a conservation and an enterprise point of view.